If you would like another URL, then you will have to change this in your own website settings and have the link (e.g. yourstore.com/a/returns) redirect to another (e.g. 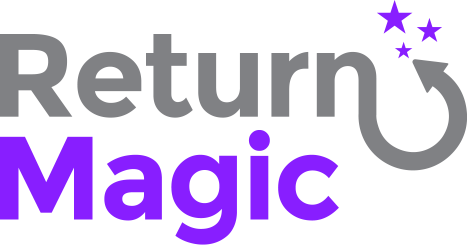 yourstore.com/returns).